Hello again readers! Once again it’s been a busy fortnight for Fuse FM, with our hard-working volunteers turning out some great radio – ‘The Review Show’ reviewed some killer new tracks, ‘Ben And T Shouldn’t Have A Radio Show’ had listeners laughing at an alarming rate, and ‘First Light’s Mixtape Monday’ once again served up an amazing musical mix. Remember to head to TuneIn.com to catch these shows and more, seven days a week. Away from our live shows, ‘Laughing Hz’ made it’s podcast debut recently, and the ‘Mancunion Sport Podcast’ kept us up to date with what’s happening on the pitches and courts of Manchester, and ‘Take Three’ told us what to see at the cinema. Head over to our Mixcloud page to see what all the fuss is about. Elsewhere, the wheels are fully in motion for Fuse’s next event: Feijoa. This takes place on 5th December at Cubo Fallowfield, from 10 pm to 2 am. Some of the best student DJs in Manchester will keeping the party vibes flowing, so come down on Tuesday to get your groove on. 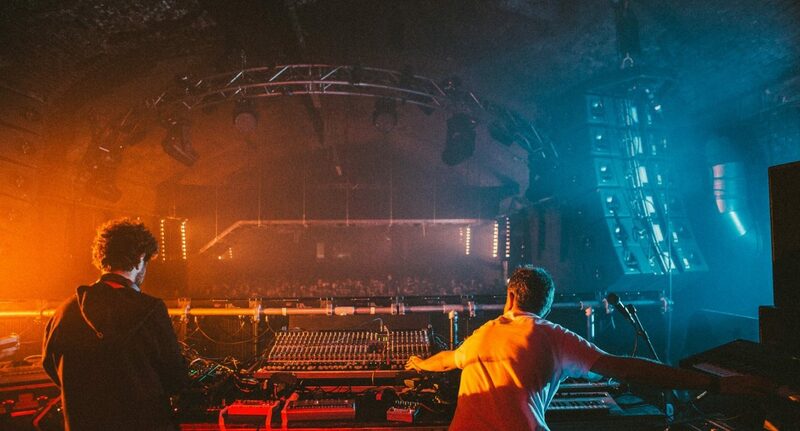 Lastly, our first reviews of live events went up this week, with our two Jacks (Walker and Palmer) looking at the latest Warehouse Project nights and how our old friend WHP is still going strong, eleven years on. You can check those out on the reviews section of our site. Fuse will be taking a break for the end of semester one, but you can still hear the best of our podcasts and shows over the Christmas holidays. The next News Around Fuse will be released in 2018, so from everyone involved at Fuse we thank you so much for listening in this semester, and we can’t wait to start up again in February, it’s been a pleasure. Once again, don’t forget about Feijoa on the 5th December, and we wish you a Merry Christmas and a Happy New year from Fuse FM!